HeritageQuest Online – Online index to US Census as well as additional family history information. 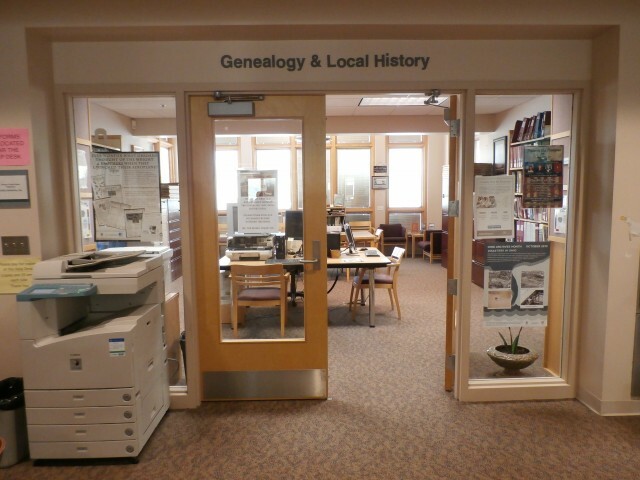 Ancestry Library – IN LIBRARY USE ONLY – A library edition of the popular online database, Ancestry.com. African American Heritage (New!) – Census, Freedman’s Bank, Slave and Free(d) Persons of Color registers, military draft and service records, etc. Calmoutier genealogy research conducted by Father James Semonin. Click the link below download the PDF file. Farmer-Hub obituaries are available on index cards in a file cabinet. Hub obits are indexed at http://index.rbhayes.org/hayes/index/. However, there are years that have not been indexed. They are: 1888-1917, 1925, 1932, 1938-1957, 1967-1985. These are available on microfilm for the years 1852-1900. They are not indexed. We do have some wills available on microfilm for the years 1824 – 1938. These are not indexed. We have marriage records on microfilm for the years 1821 -1955. Some rolls have indexes. Others do not. These are available on microfilm for the years 1867 – 1956. Some rolls are indexed, others are not. There is an index available which covers years 1867-1877 on our website here. Available on microfilm for the years: 1830, 1840, 1850, 1860, 1870, 1880, 1900, 1910, 1920. We have a Holmes County Cemetery Index and a Holmes County Cemetery Book (3 ring binders) in the genealogy room. These contain cemetery inscriptions through the early 1960’s. 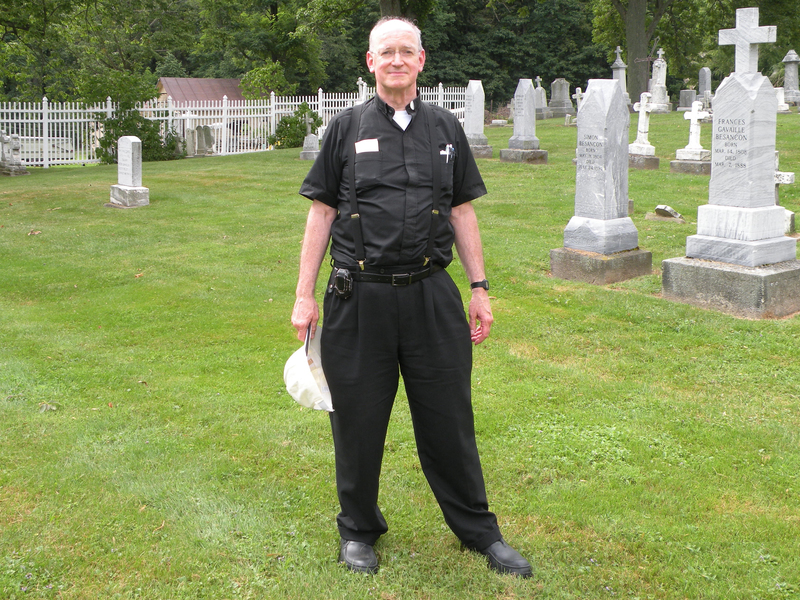 Cemetery locations and contact information for some cemeteries can also be found here. Also, Holmes County cemetery inscriptions and other information is available on our website, www.holmeslibrary.org/cemeteries/townships/ Patrons can then select a township and search the available cemeteries. We also have the book, Cemetery Directory of the Amish Community in Eastern Holmes & Adjoining Counties in Ohio, published in 1975. RB Hayes Obituary Database – An index to 2,100,000 obituaries, death & marriage notices & other sources from Ohio from the 1810s to the present day. You will find Holmes County Obituaries here. Note: We do not have death certificates and only have very few marriage records. For marriage records dating from 1825 to the present, contact Holmes County Probate Court at 330-674-5881. For Ohio records, see the Ohio department of health at www.odh.ohio.gov. Please contact us at 330-674-5972 before sending money for research. Remember to check our Cemetery Site for more information about where your ancestors are buried. There is a limit of 10 requests for court cases and probate records. Please contact the Reference Department at 330-674-5972 ext. 203 with any questions.